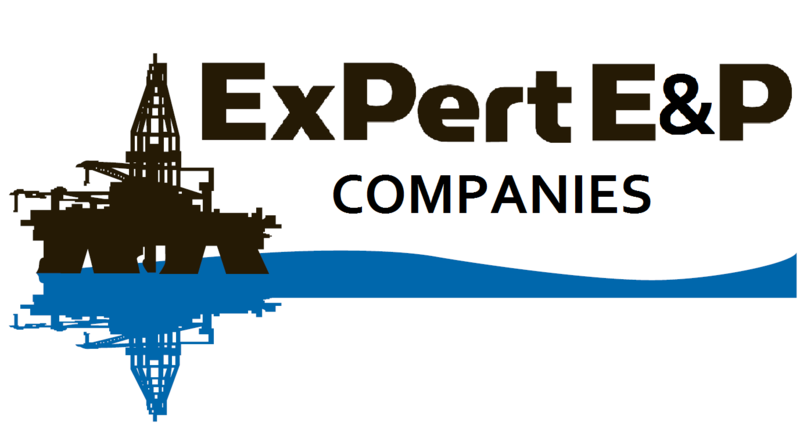 A core principle of ExPert E&P Companies is stellar customer service. We welcome all comments and suggestions. 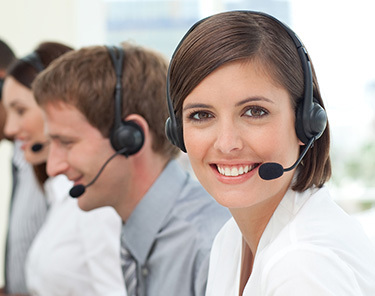 We will make every effort to respond to all inquiries within 24-48 business hours. Conveniently contact us online by sending a direct message to ExPert E&P Companies Customer Service. Complete and submit the online form, e-mail us or write to us at the address below. Your contact information will only be used to assist you with your concern or request. We will not sell your information or add your contact information to a mailing or email list unless you have requested for us to do so. May we contact you concerning this form information submission?